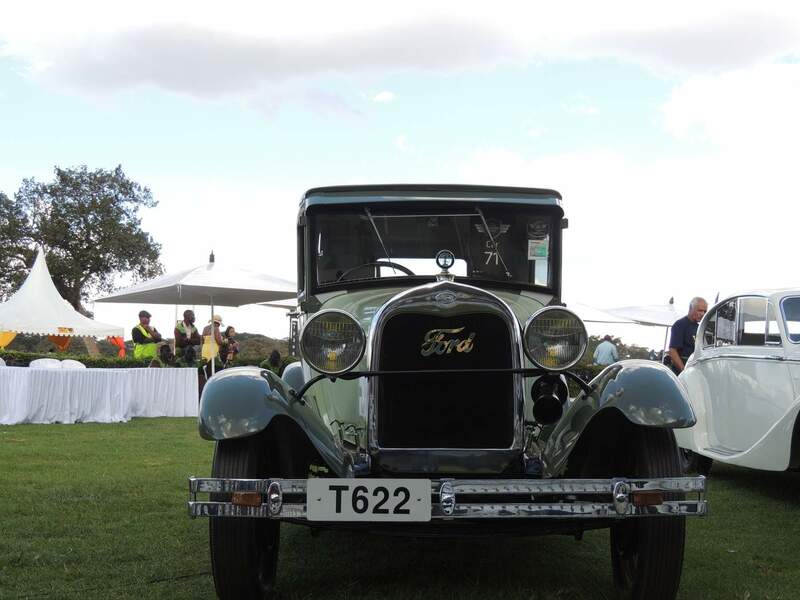 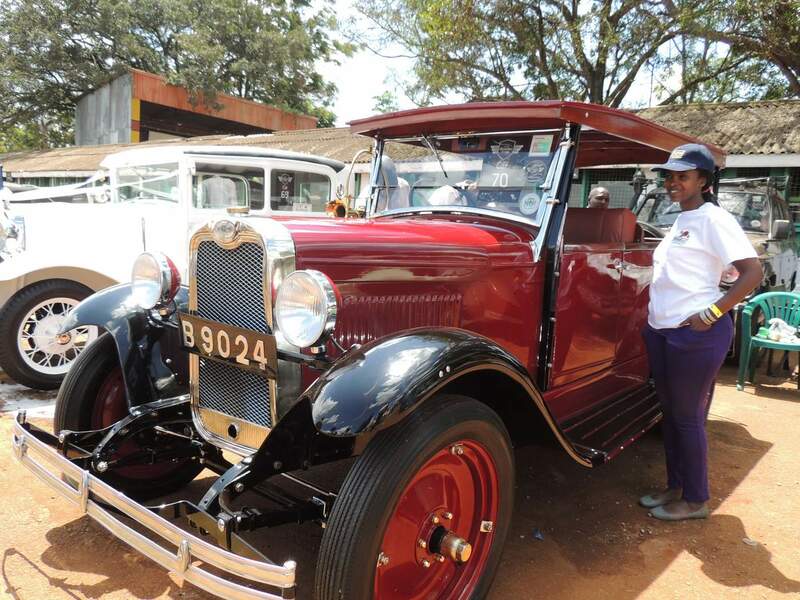 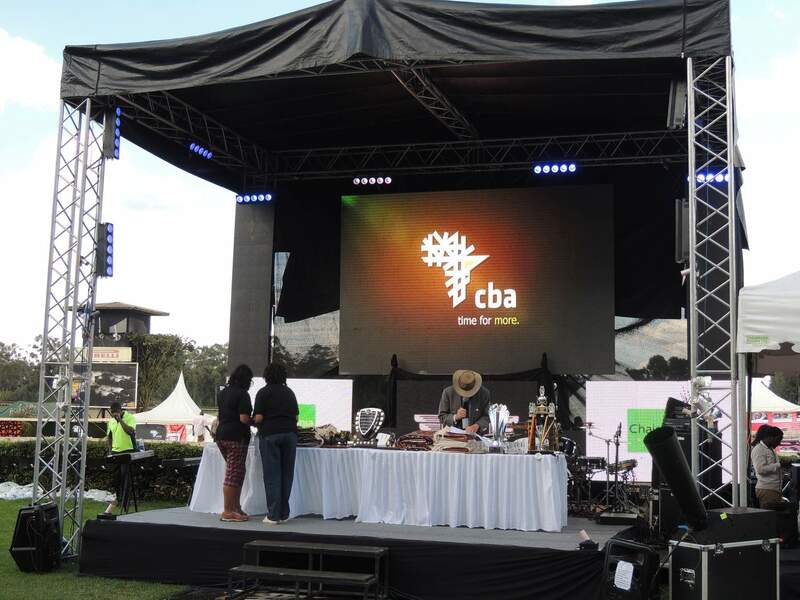 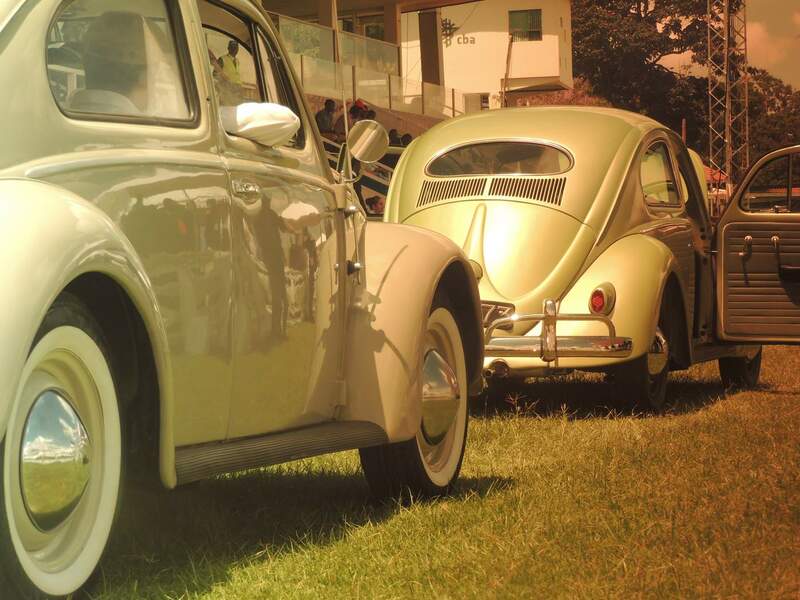 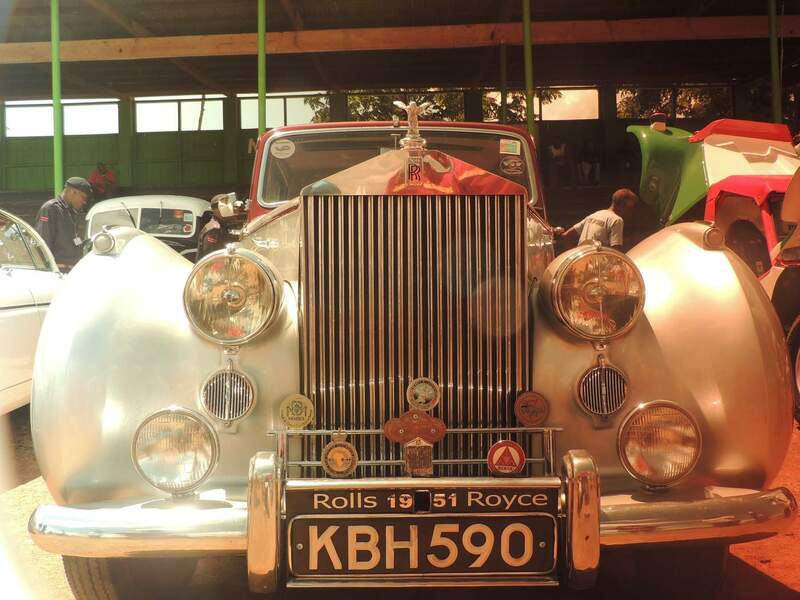 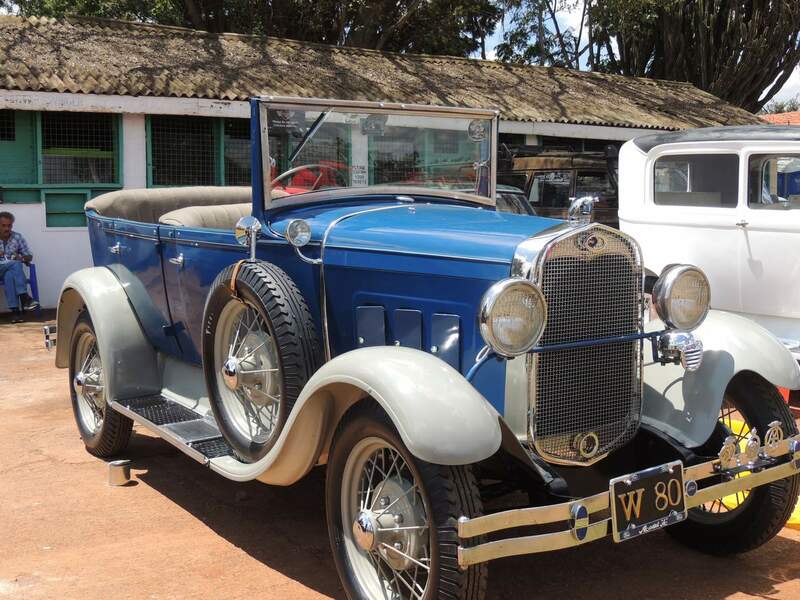 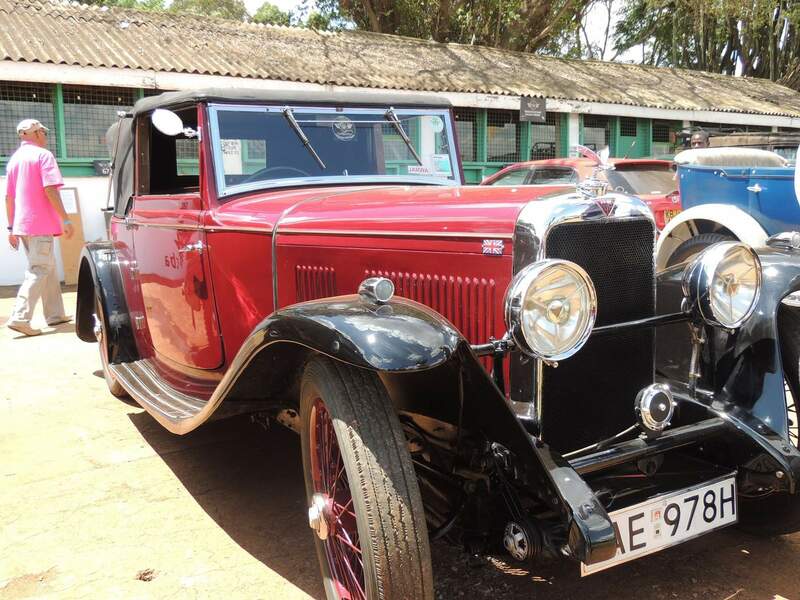 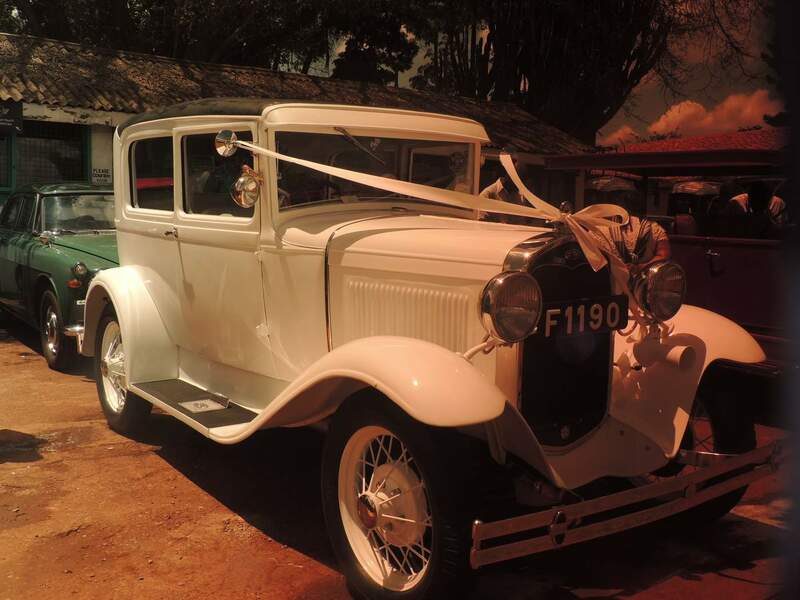 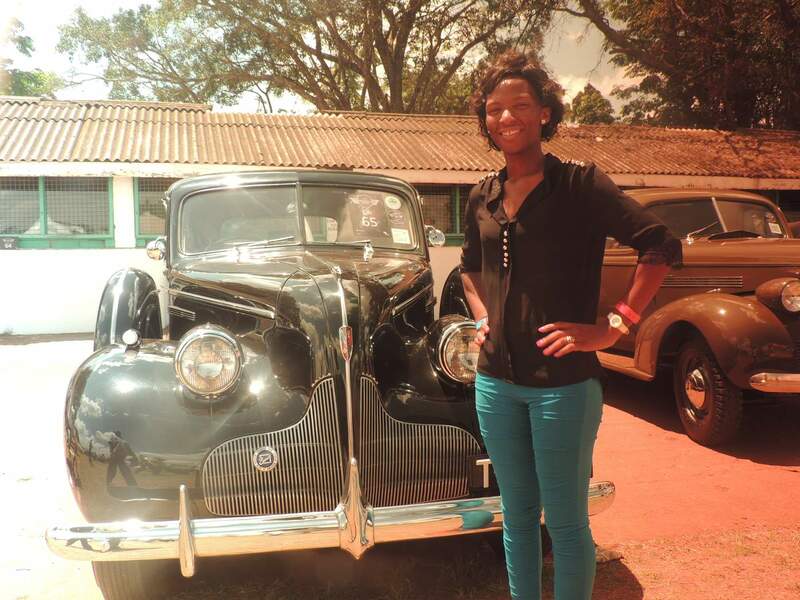 You don’t have to be an enthusiast of vintage automobiles to appreciate the CBA Africa Concours d’Elegance, the most prestigious automotive event in Kenya. 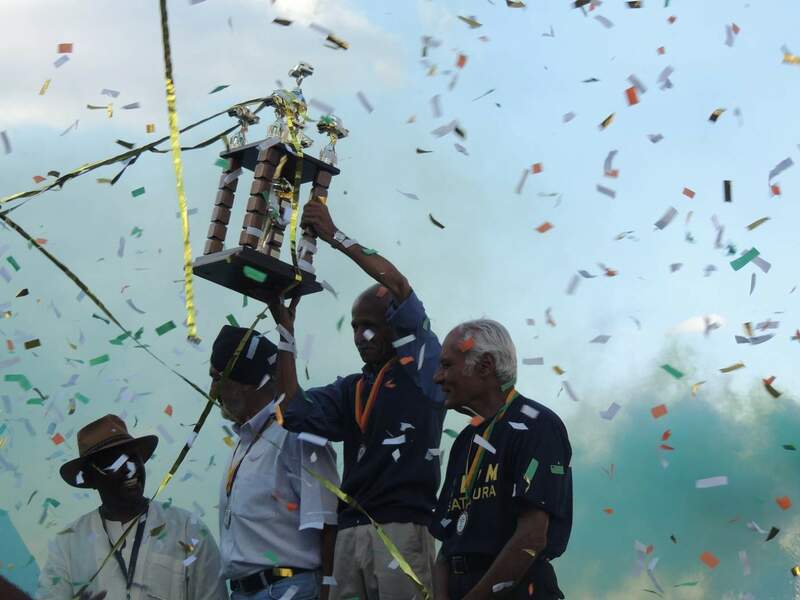 Actually, it’s one of the finest spectator motoring events in Africa! 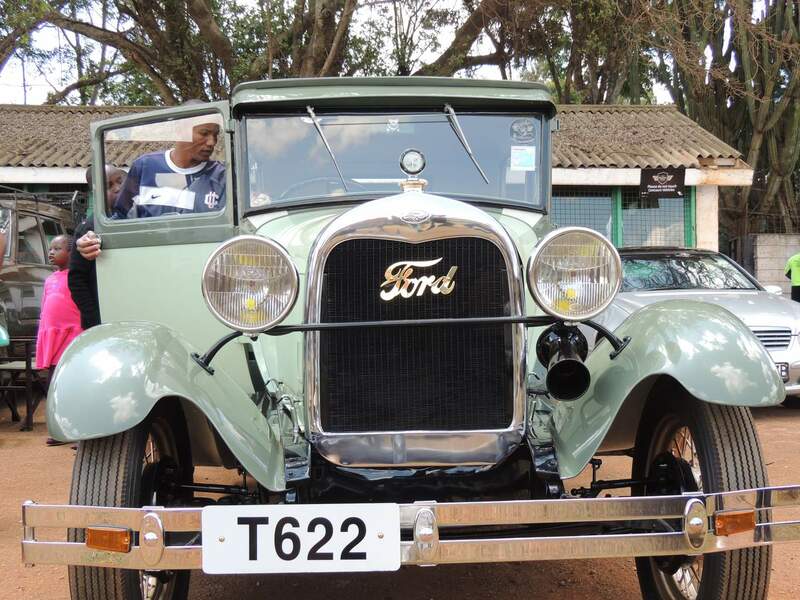 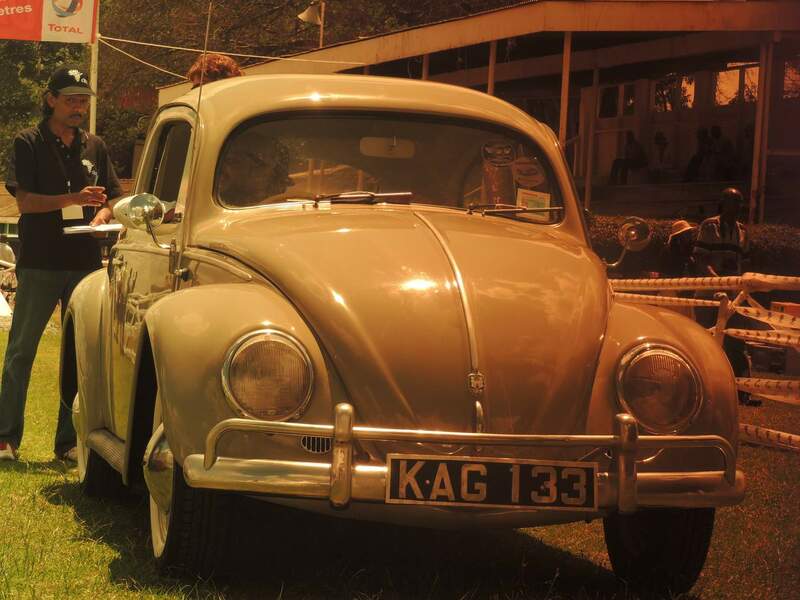 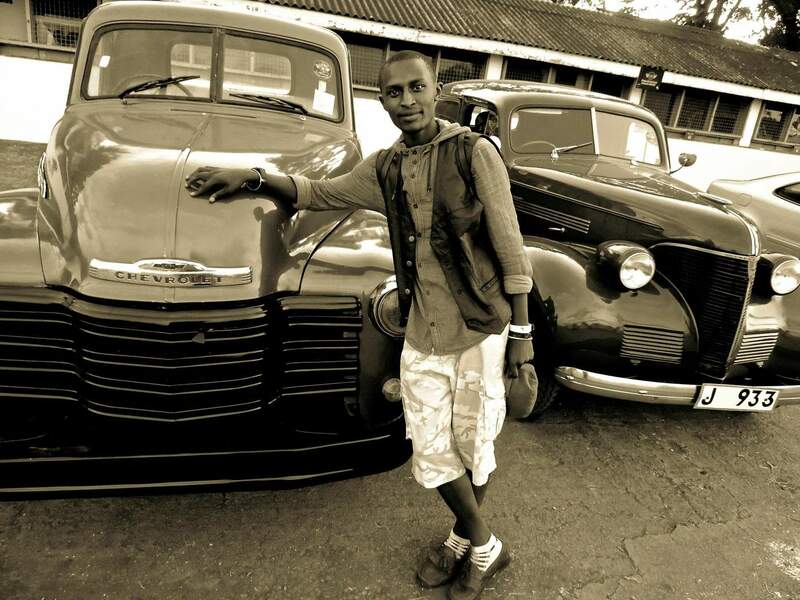 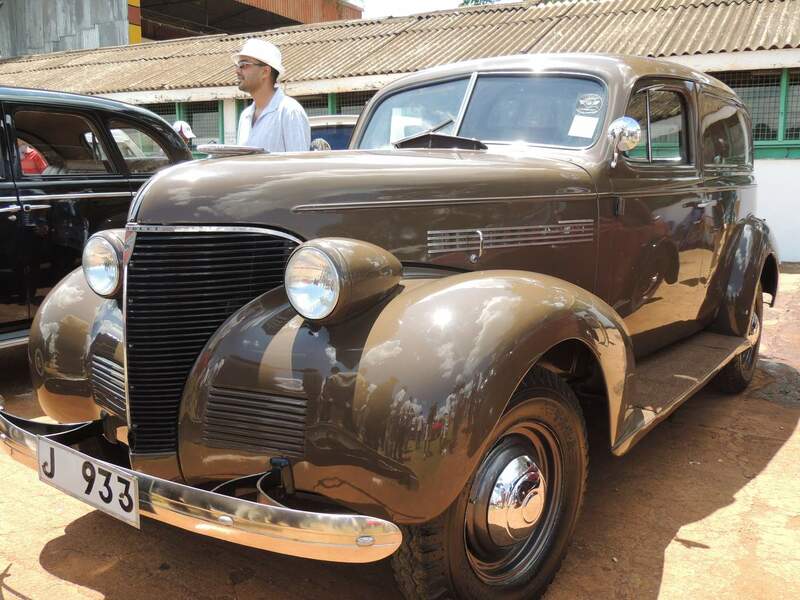 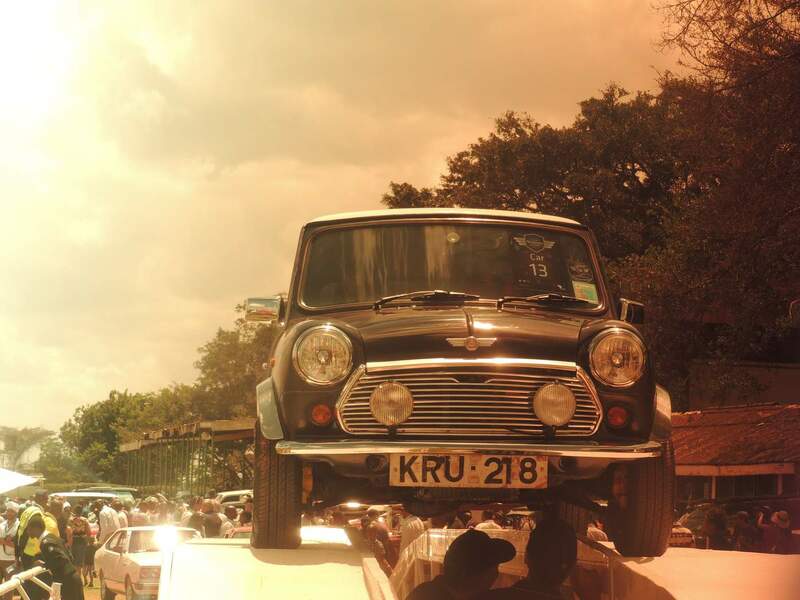 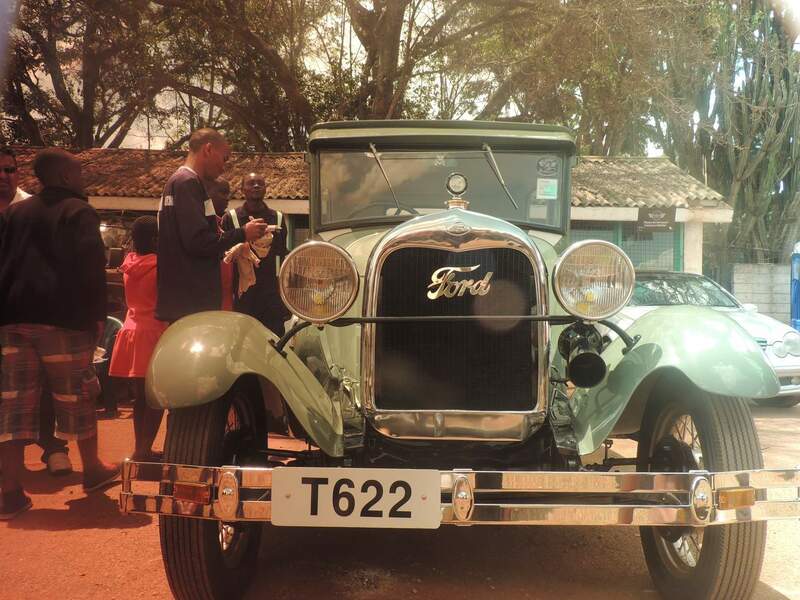 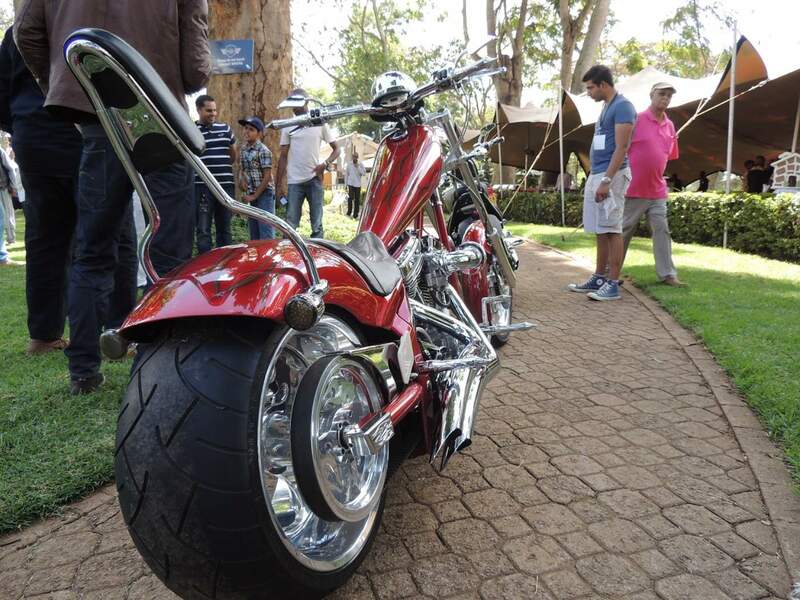 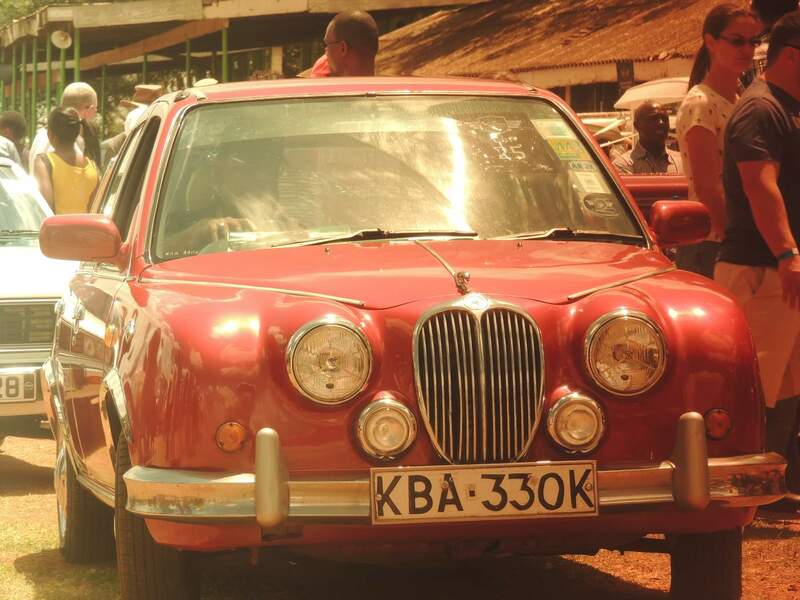 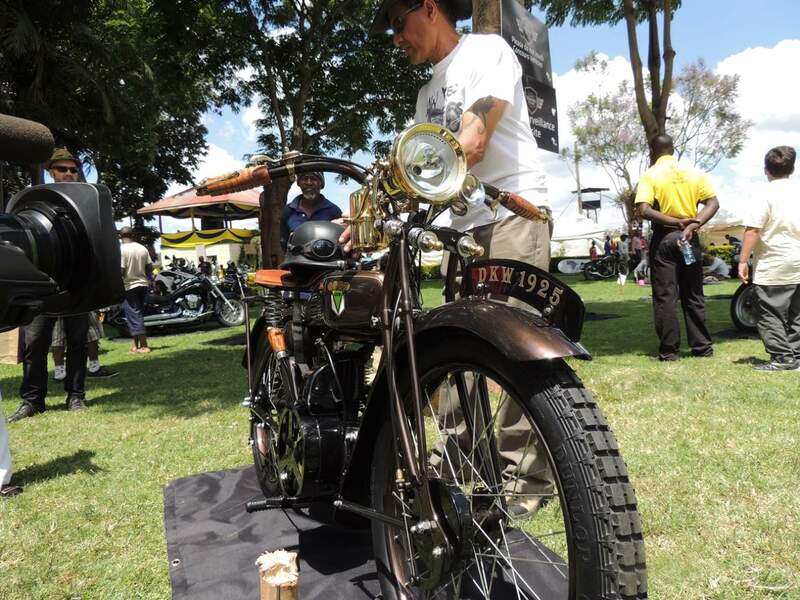 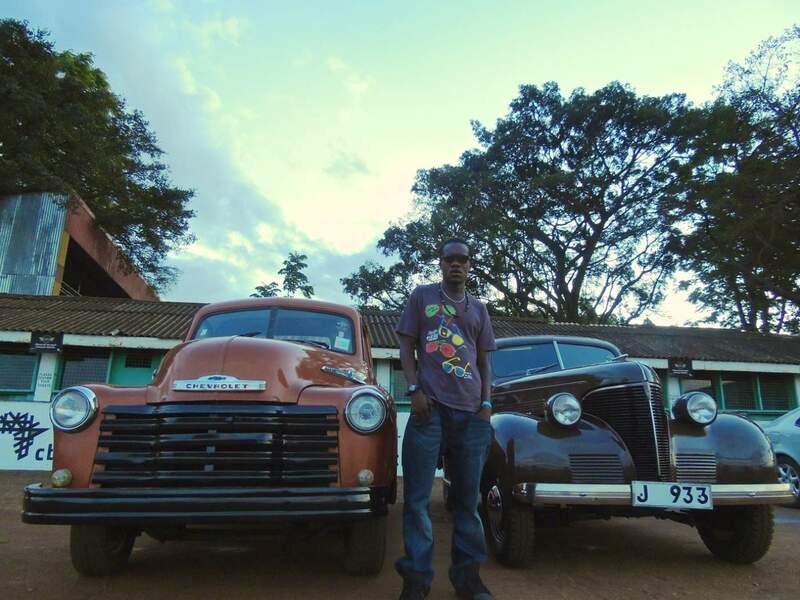 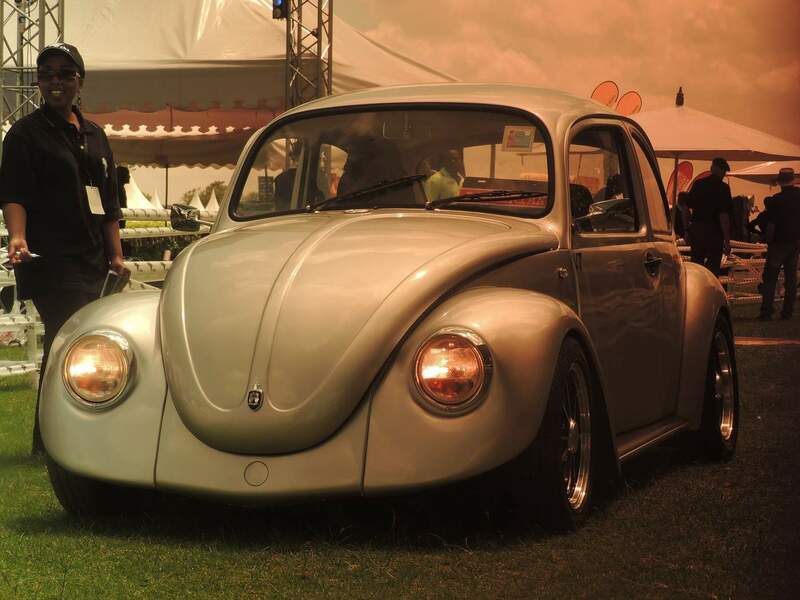 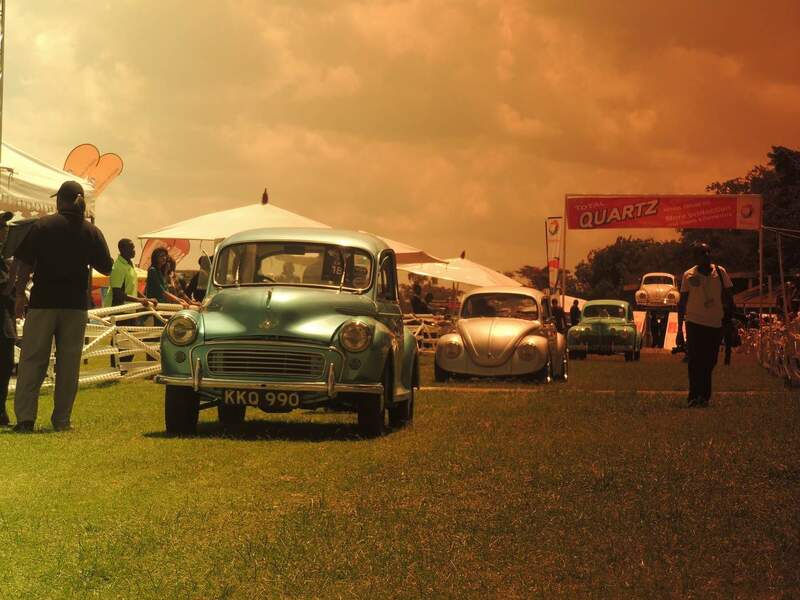 This classic car and motorcycle show is Kenya’s most prestigious event on the motoring calendar and is not to be missed. 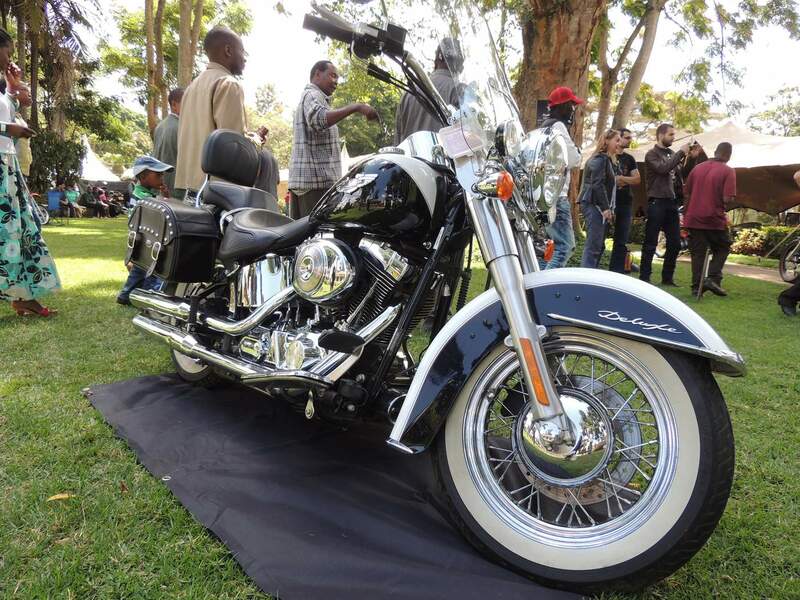 The Classic car and motorcycle sale was open to machines made in 1988, or earlier regardless of their condition. 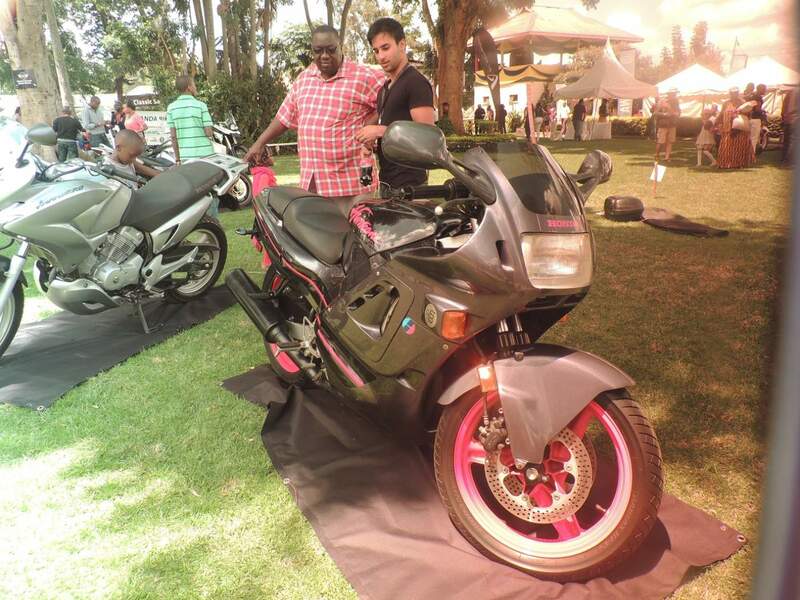 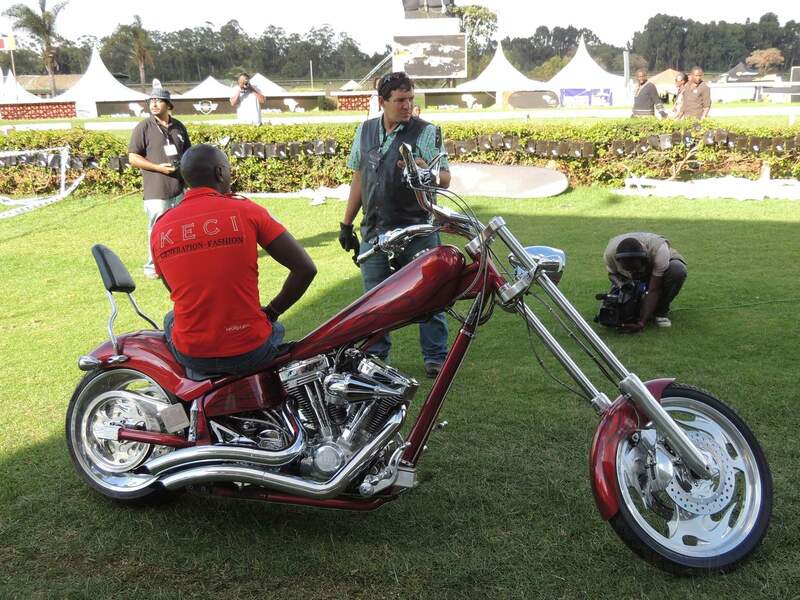 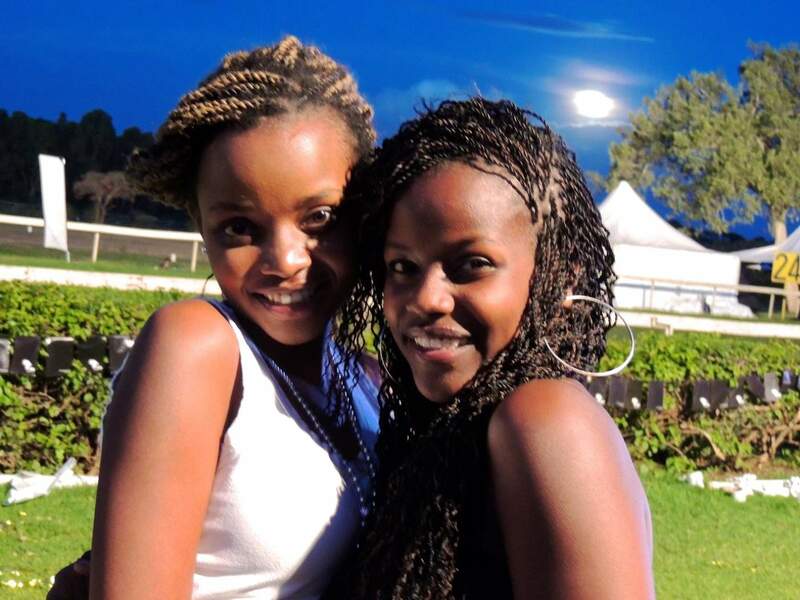 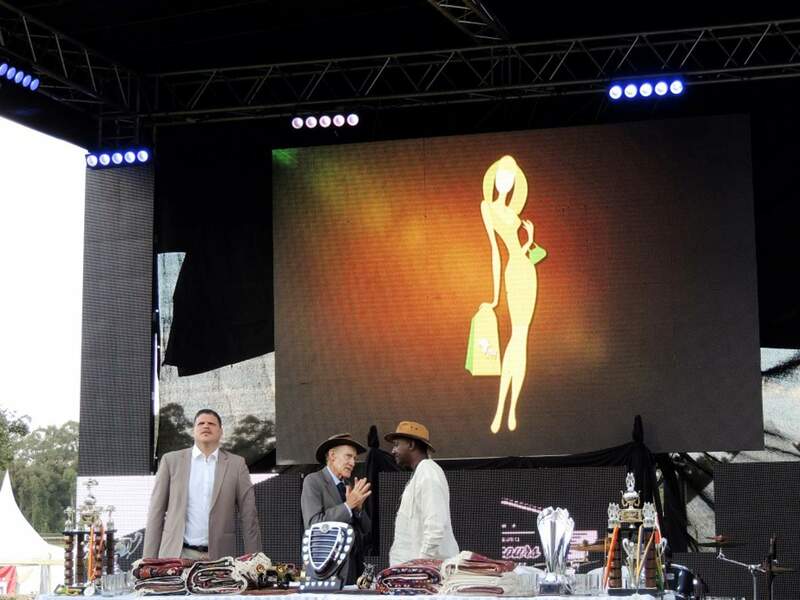 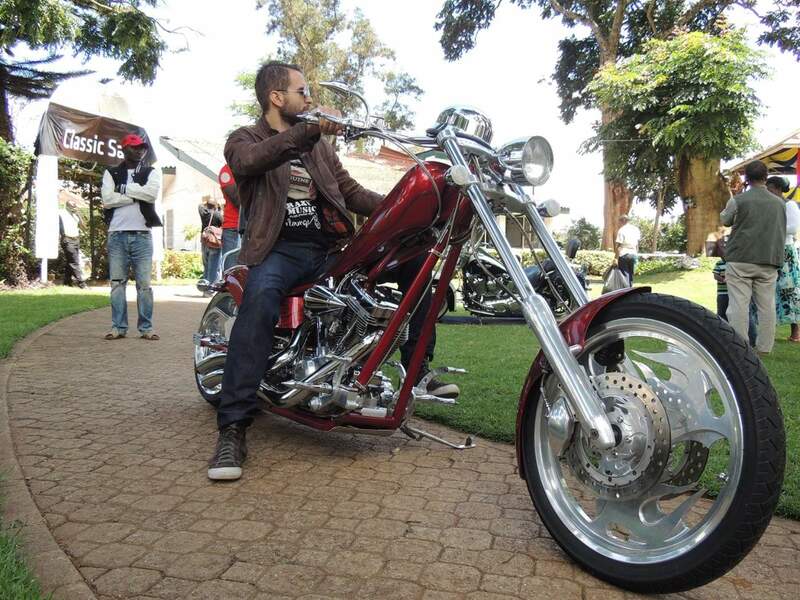 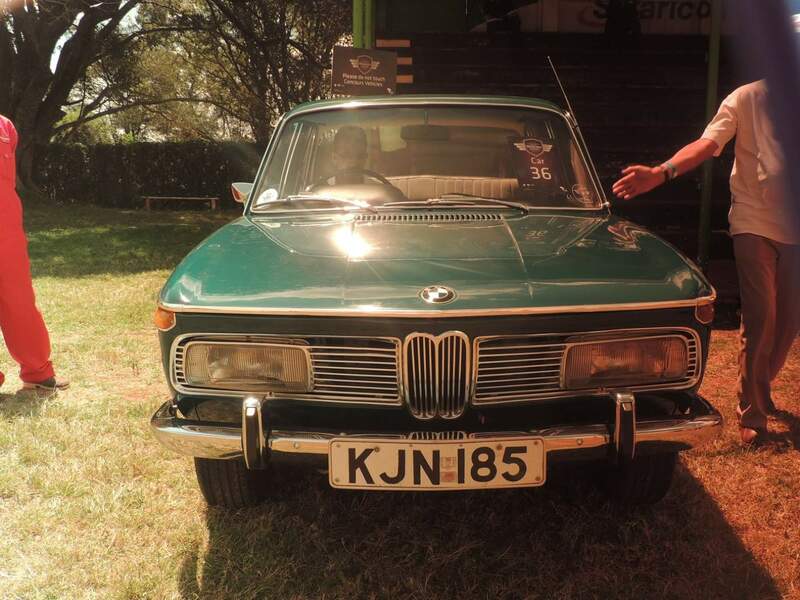 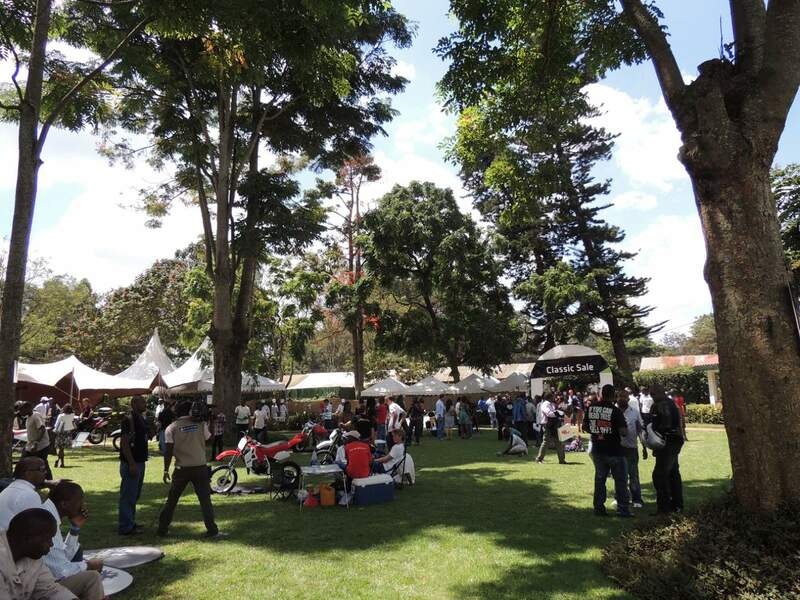 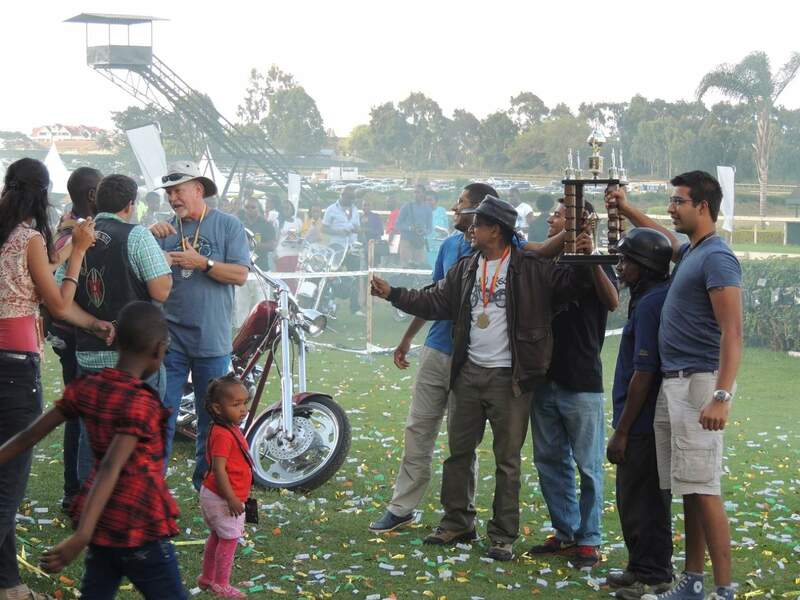 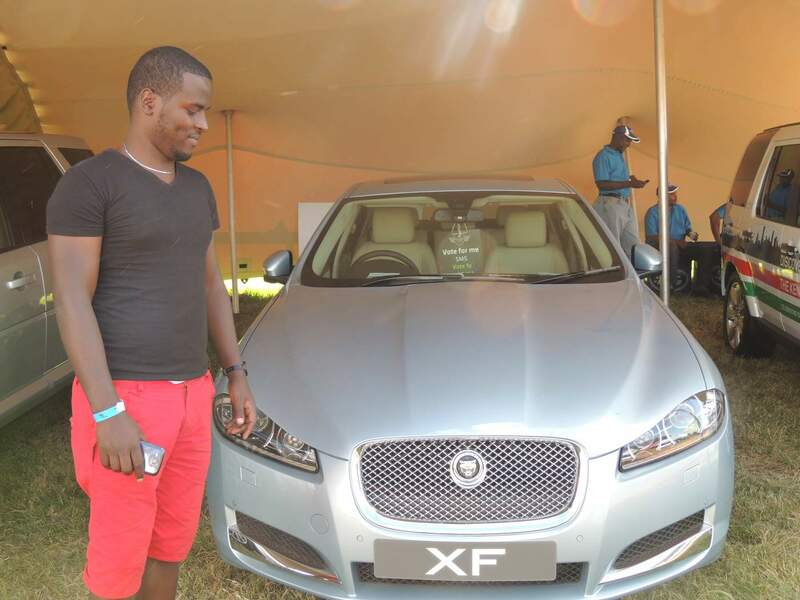 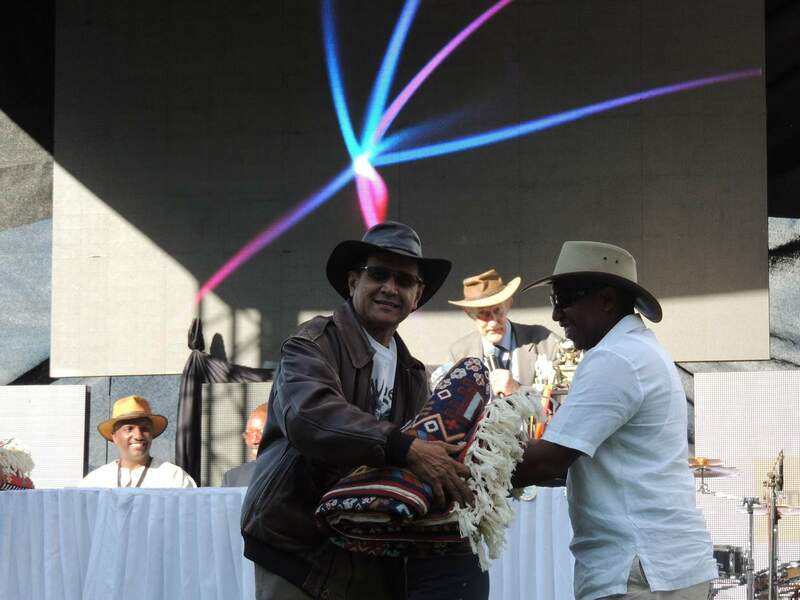 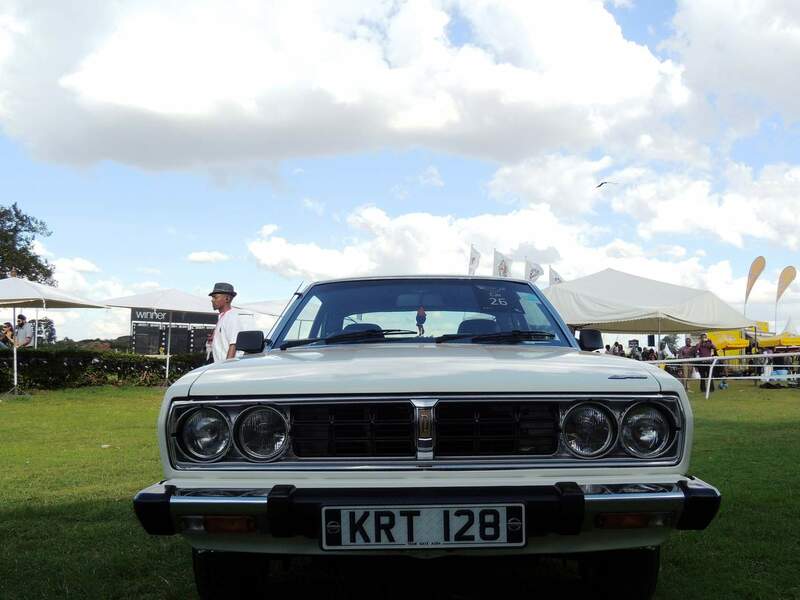 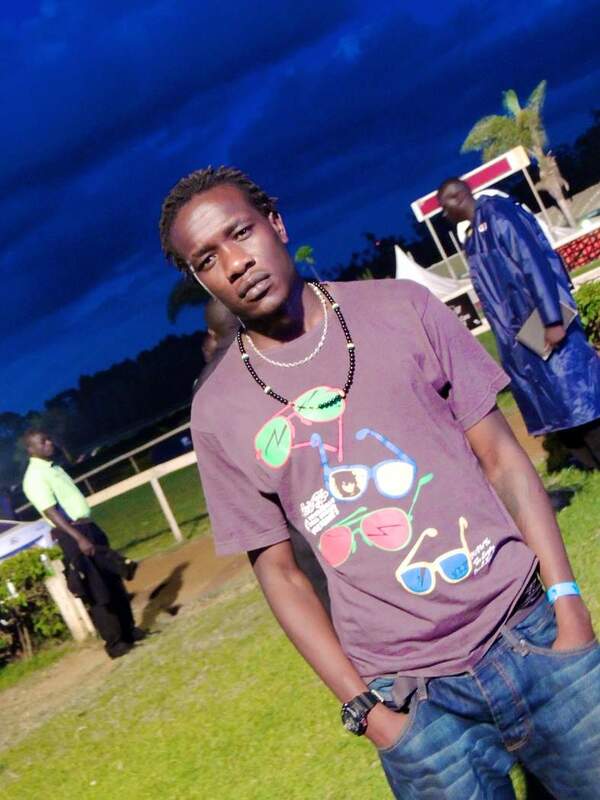 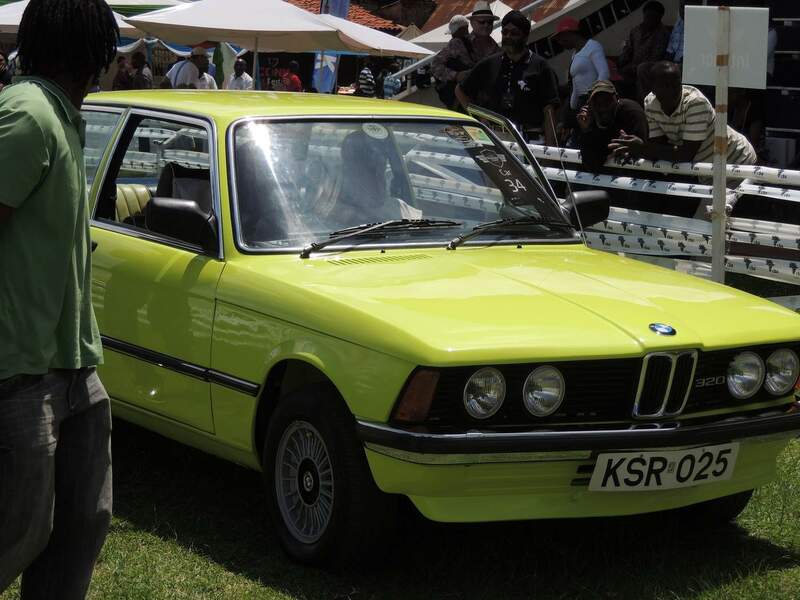 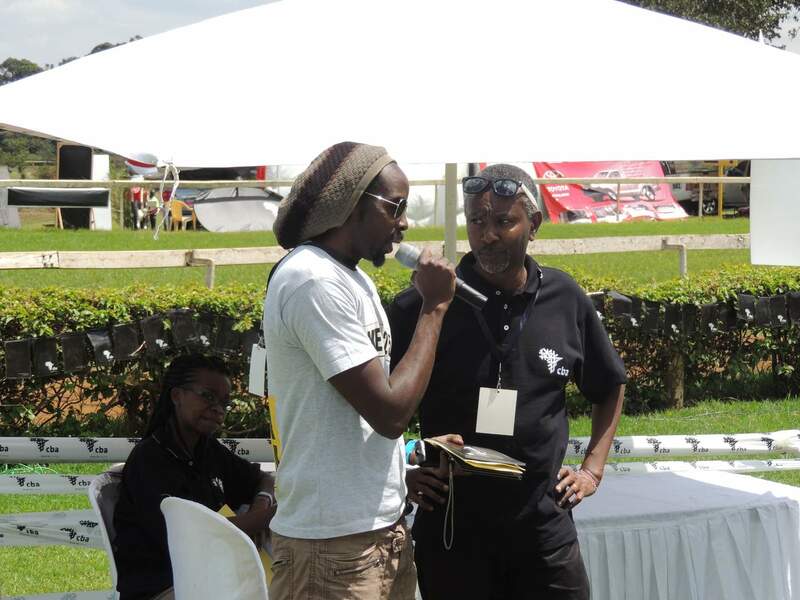 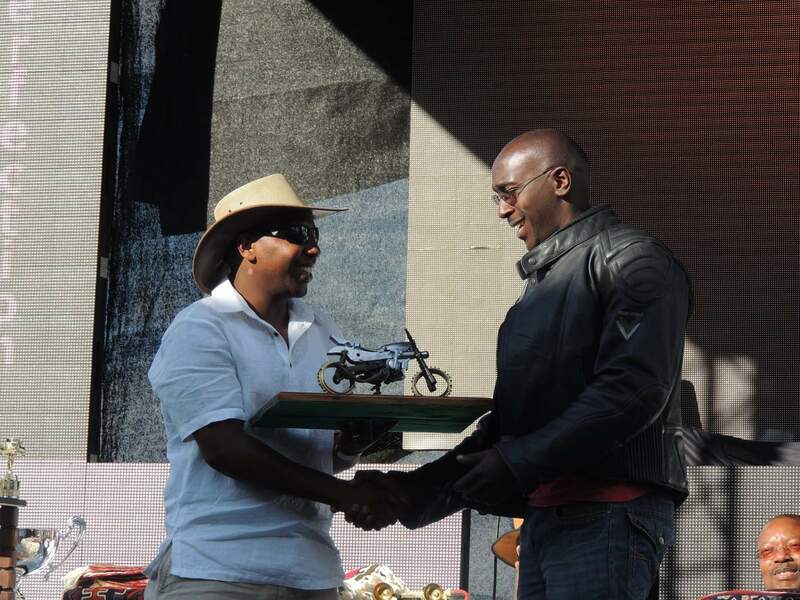 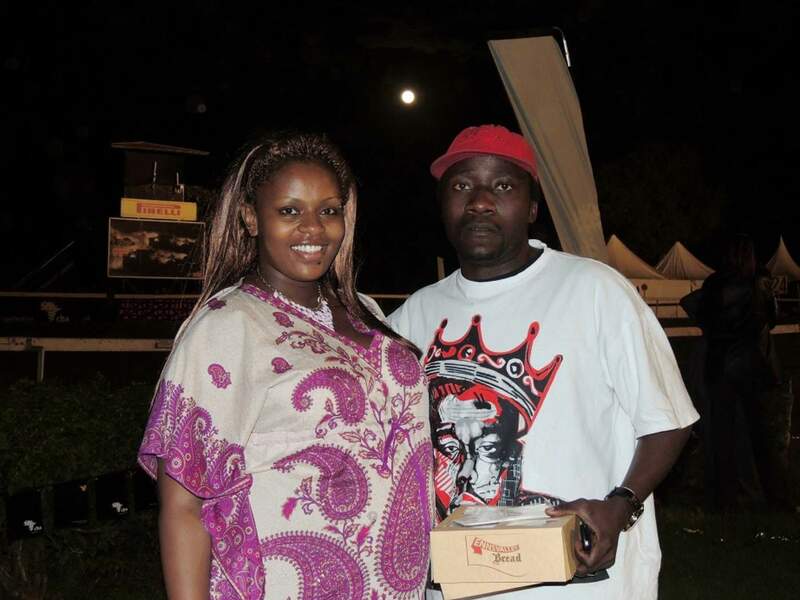 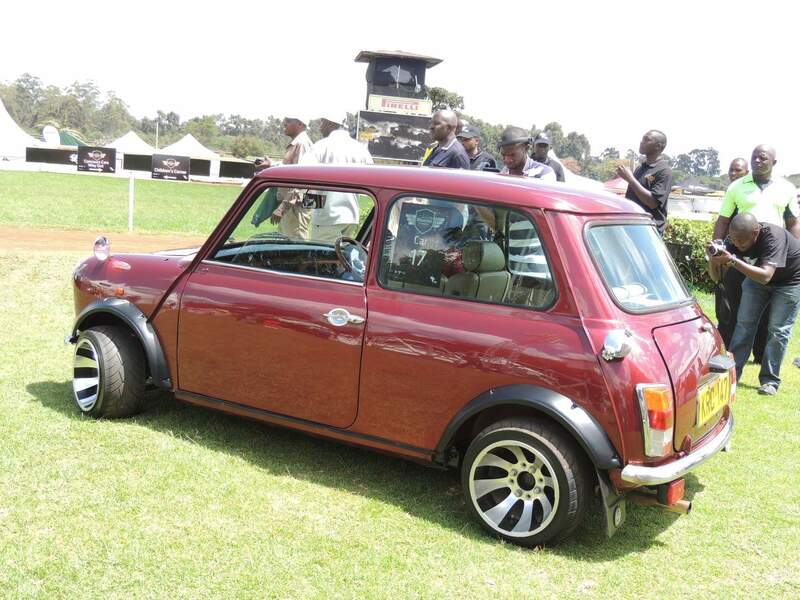 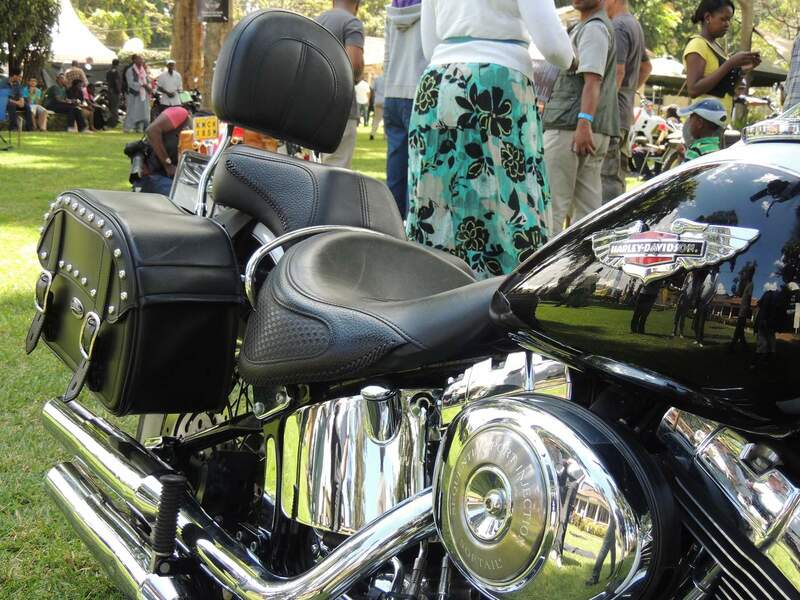 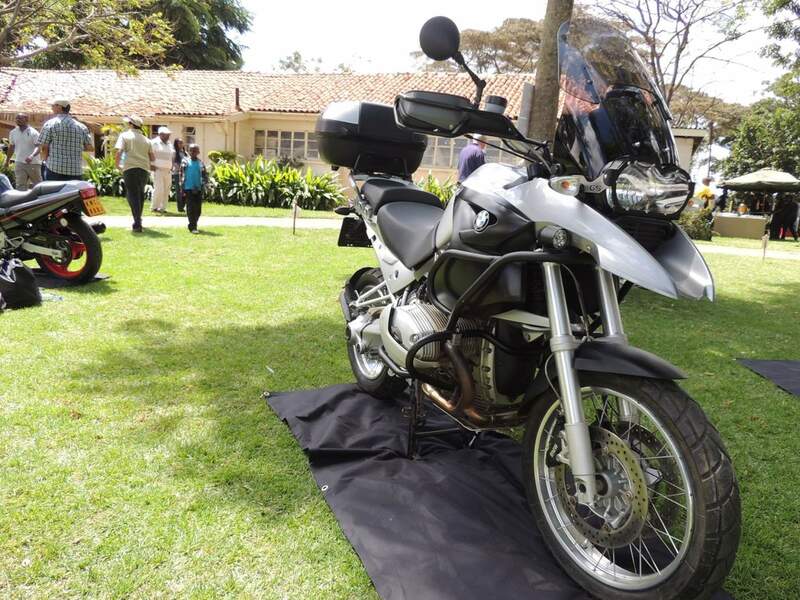 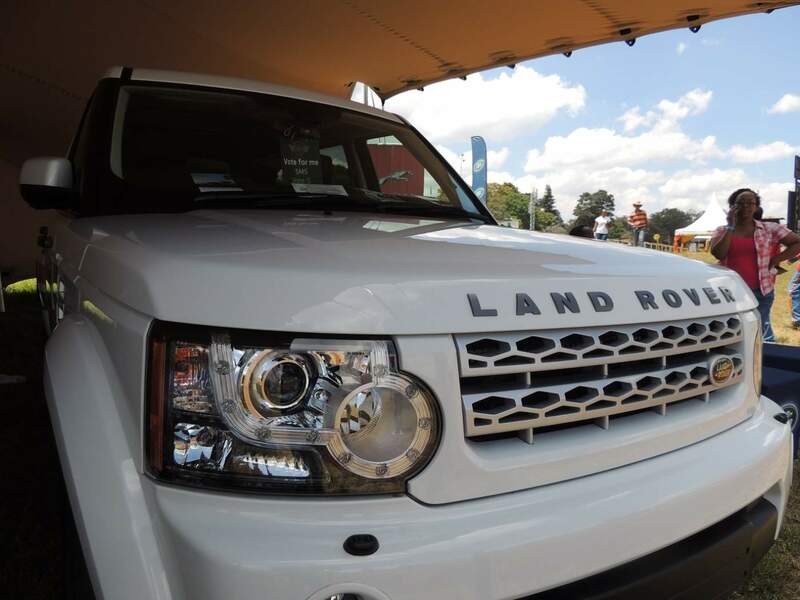 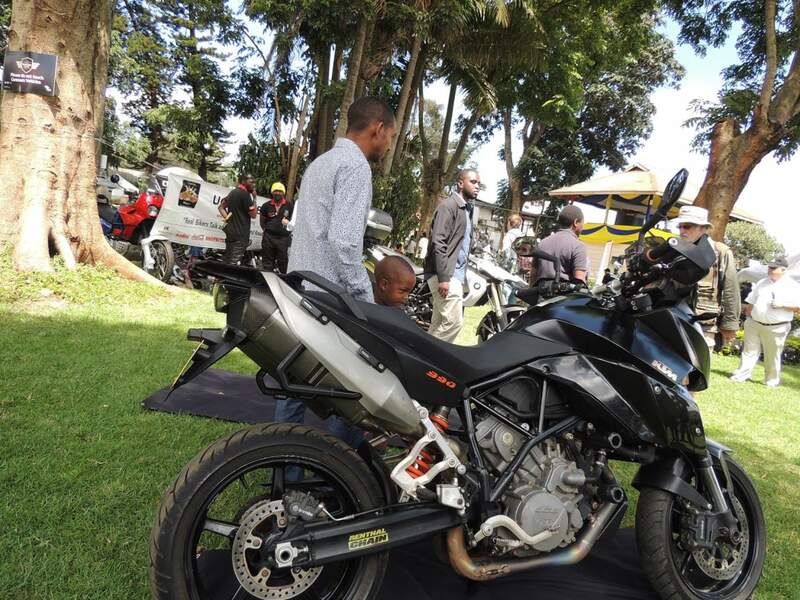 The sale gave the owners of unwanted cars and bikes the opportunity to offer them to the motoring enthusiasts who thronged the Nairobi Racecourse during Concours day. 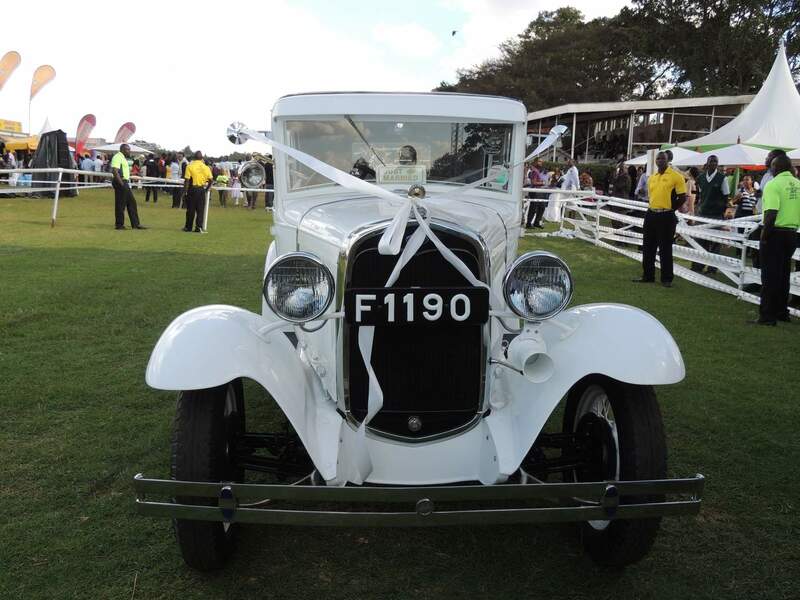 For the first time in the 43 year history of the Concours, a Ferrari made appearance at the Nairobi Racecourse. 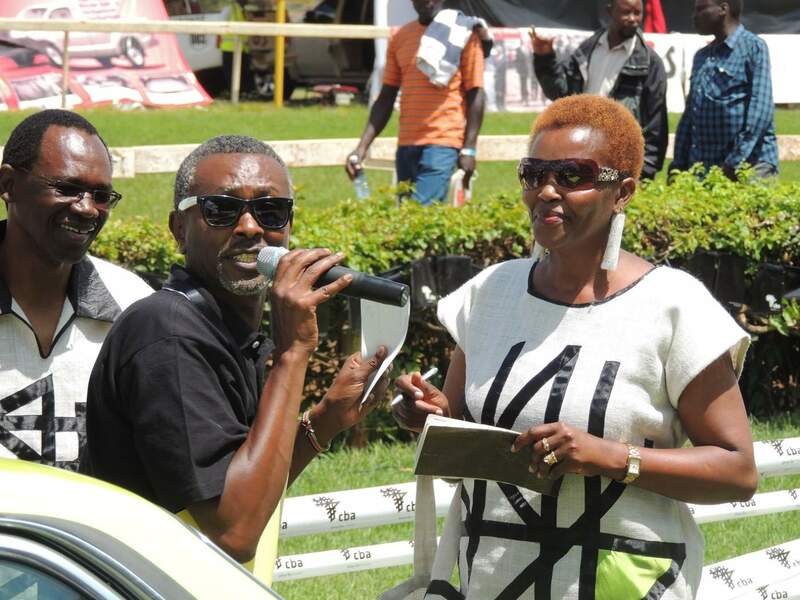 Marzio Kravos contested the classic rally car class in the 1974 Ferrari 308 GT4 which he will also be driving together with Renzo Bernardi in the Kenya Airways Safari Classic. 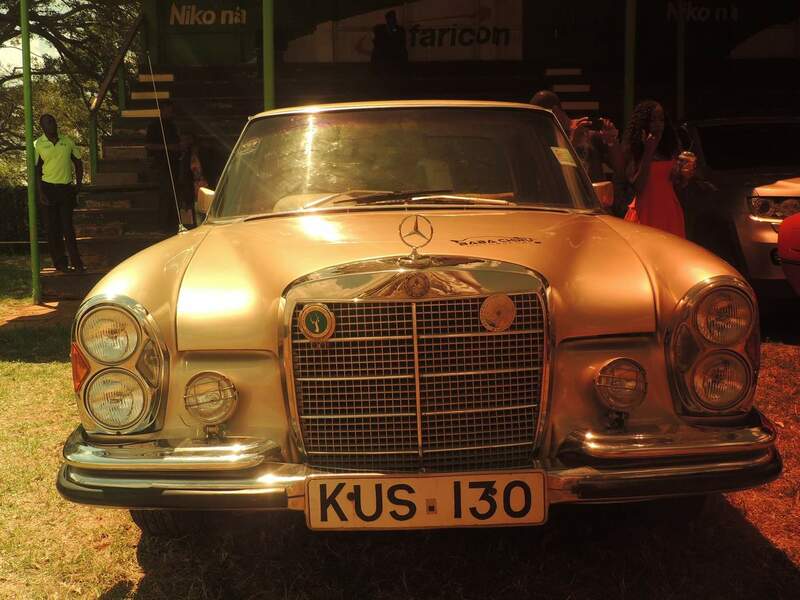 His rivals included a 1972 Mercedes 450 SL entered and sponsored by DT Dobie and Aslam Khan’s 1968 Porsche 911. 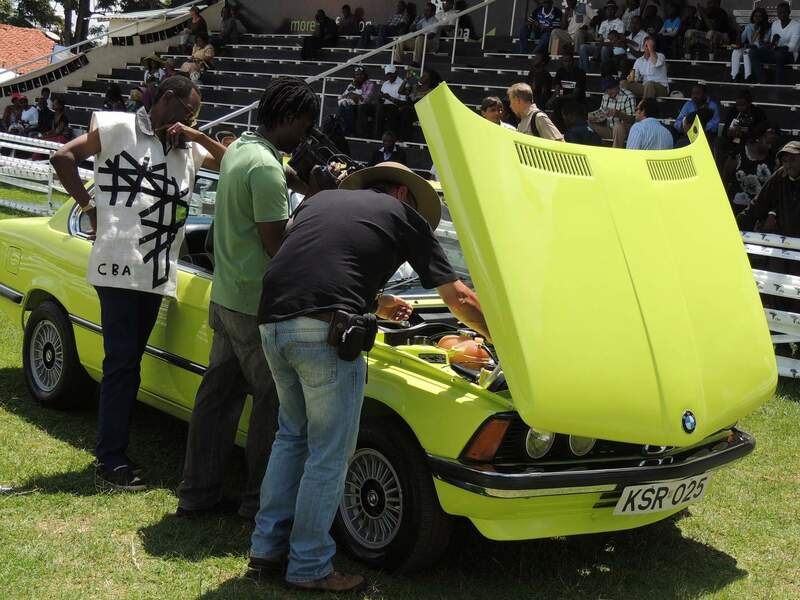 A 1972 Datsun 240Z entered by the Liquid Africa Group is another car which competed in both the Concours and will feature in the Classic Safari rally. 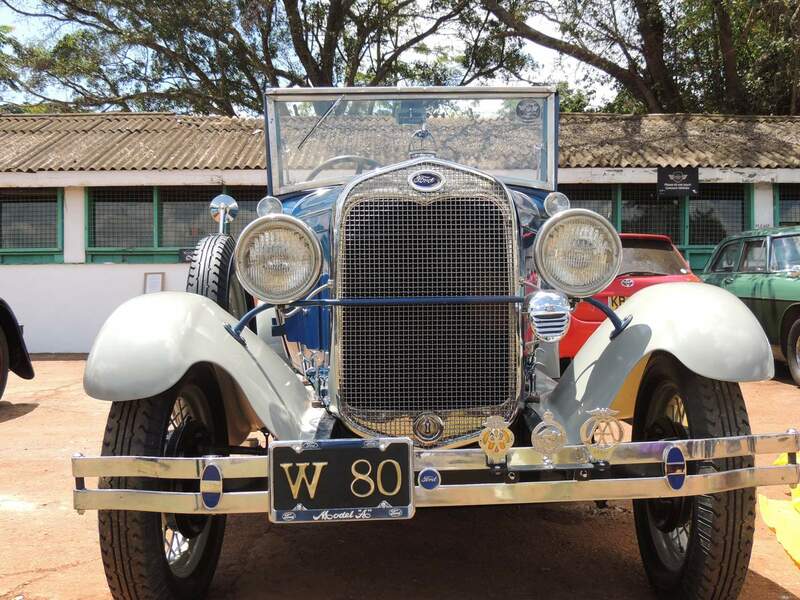 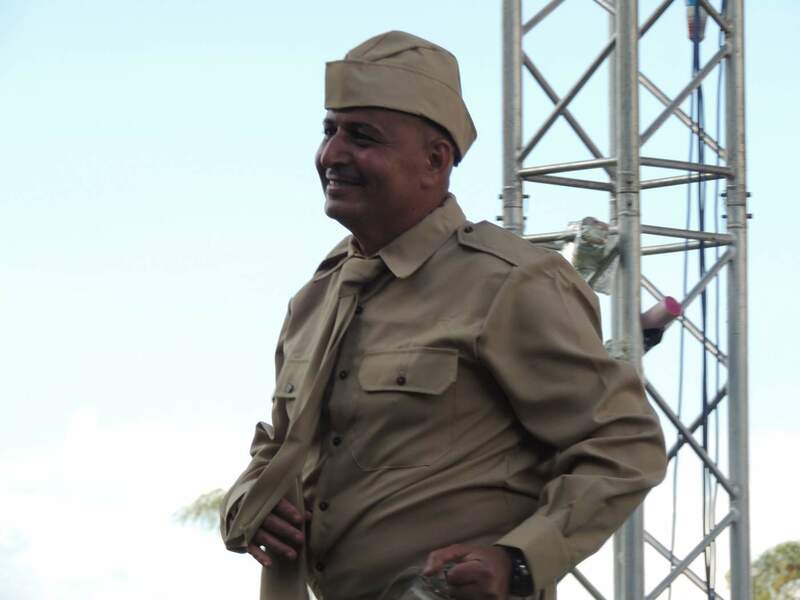 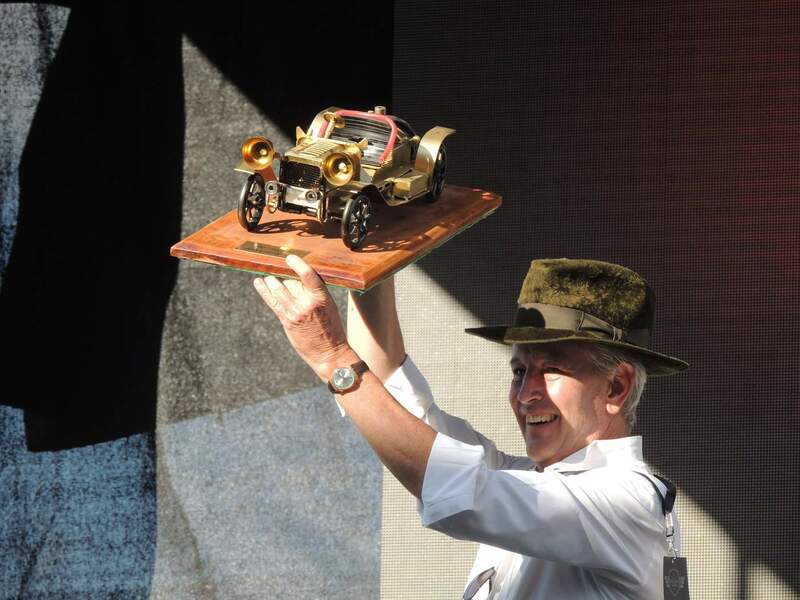 The auto show for the 2013 Concours included a number of historic and rare cars and motorcycles such as a 1939 Chevrolet entered by Magdi Riad, two Ford cars made in 1928 and the very rare Alvis Firefly of Simon Fisher built in 1934. 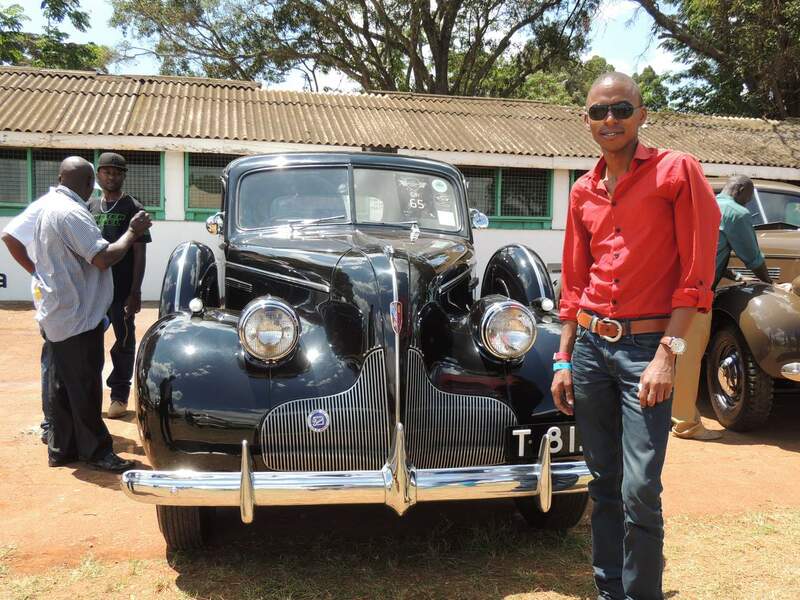 Spectators also had the chance to see the luxurious and absolutely beautiful 1951 3000cc Jaguar Mark V of Phoenix Aviation – a fine example of an early post World War 2 British car (A car definitely that had that whipped vintage look) A Rolls Royce of the same year as well as Michael Muya’s 1956 Ford Zephyr Zodiac that illustrated the switch of the motor industry to new engine, suspension and body designs. 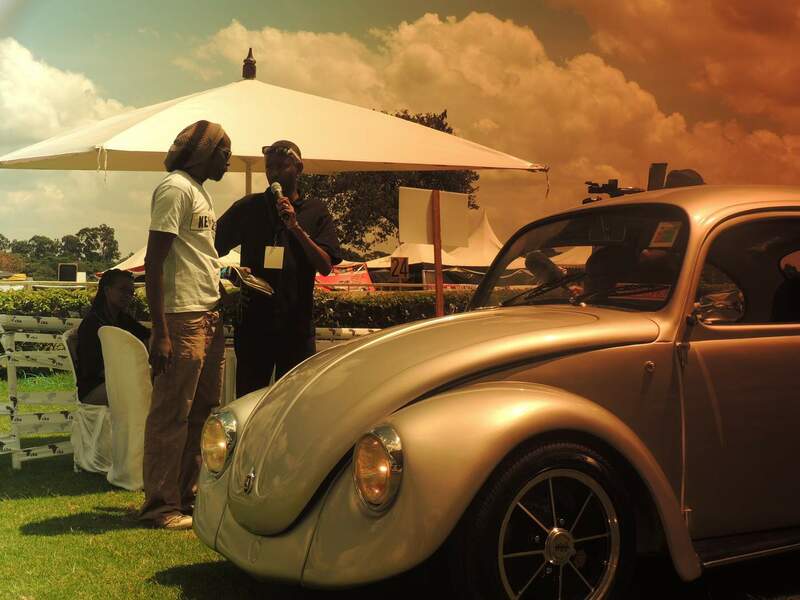 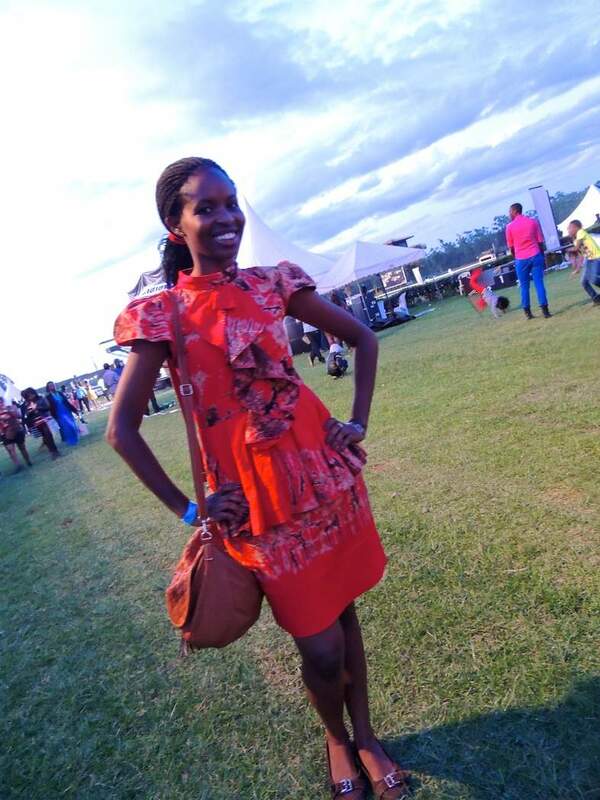 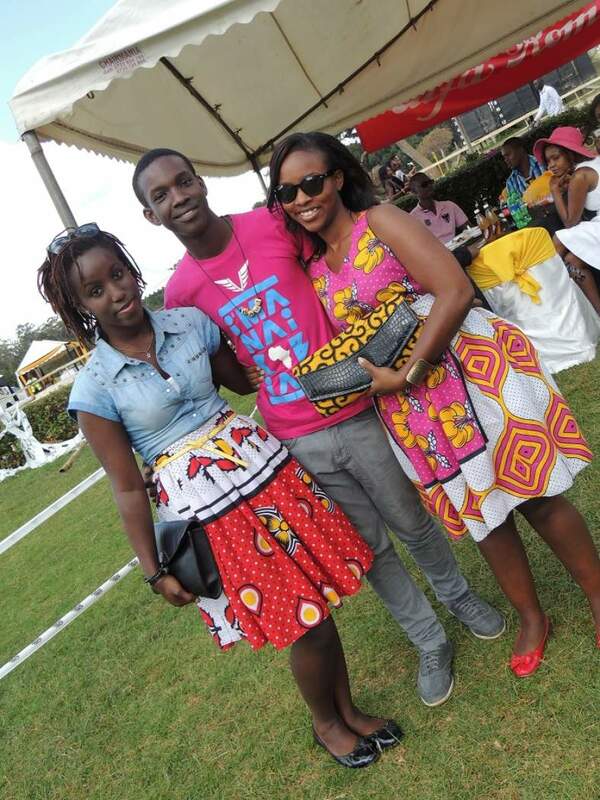 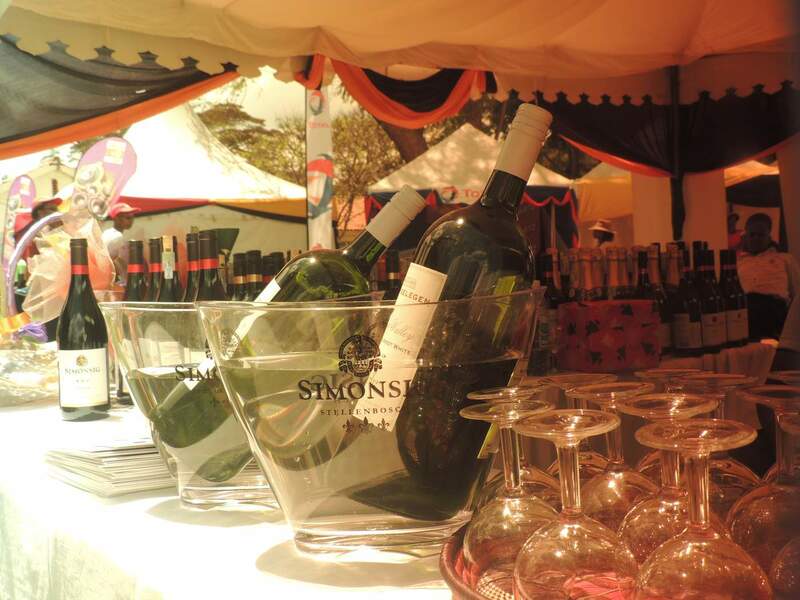 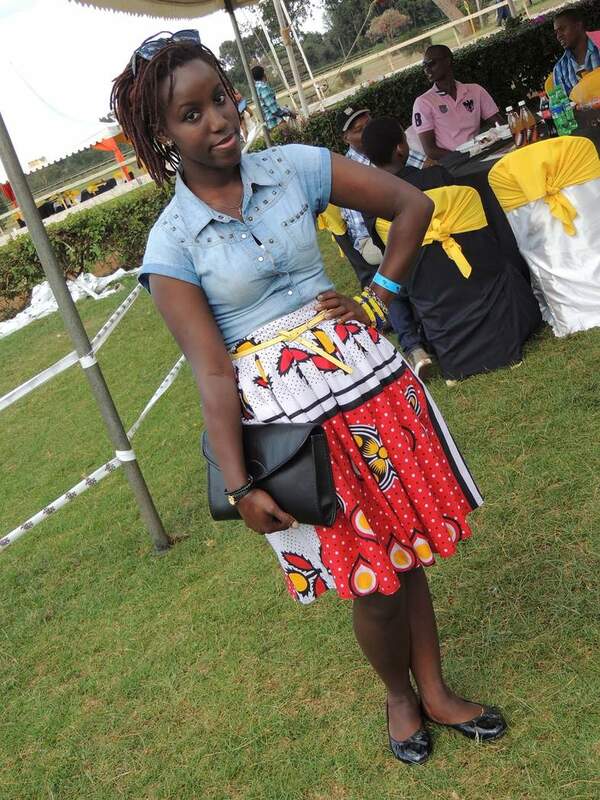 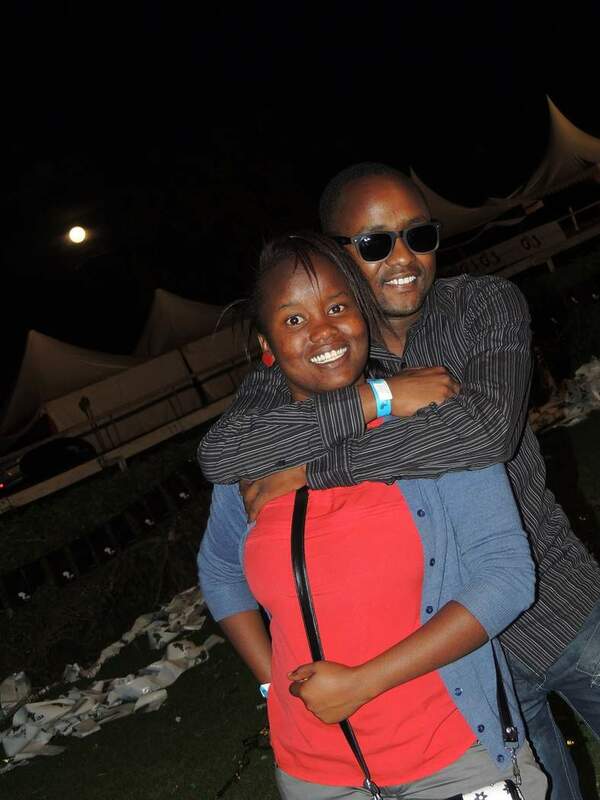 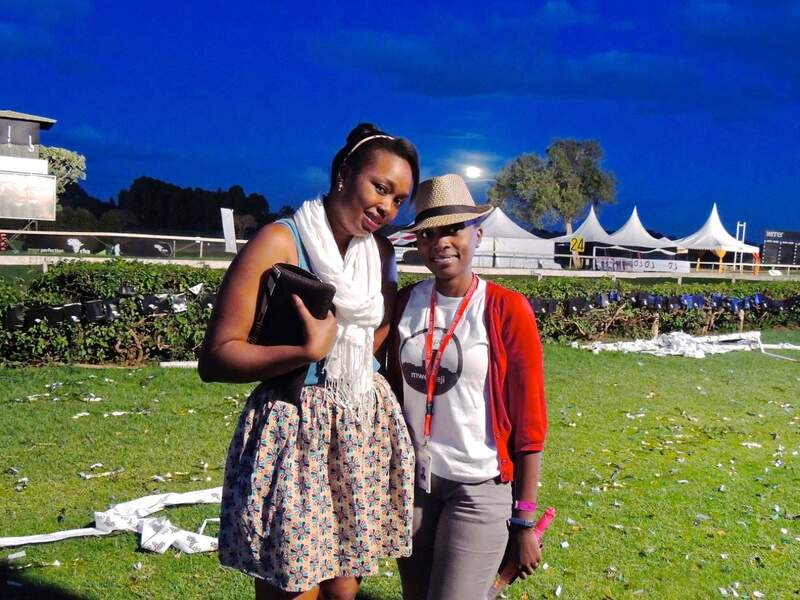 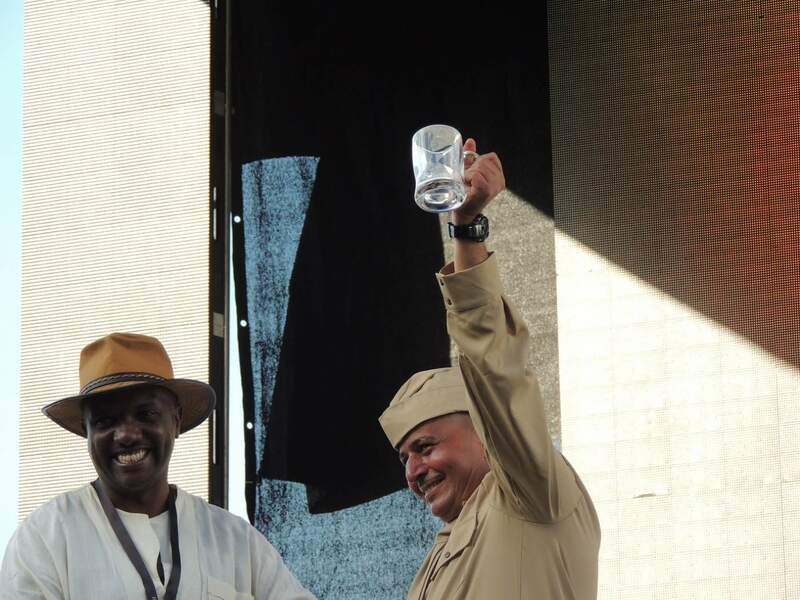 The 2013 edition was such a beautiful success and you can preview the photos from the beautiful event below …. 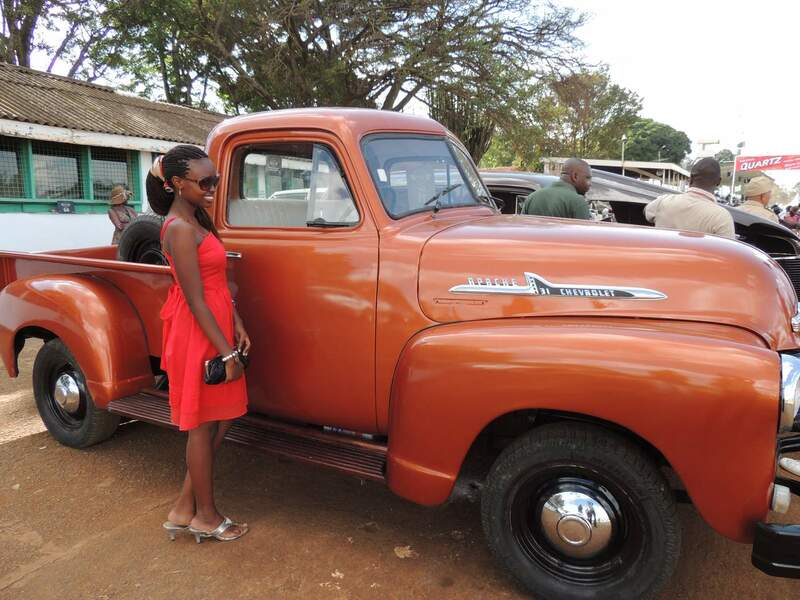 Next Post Wooden Range Rover in Kenya?